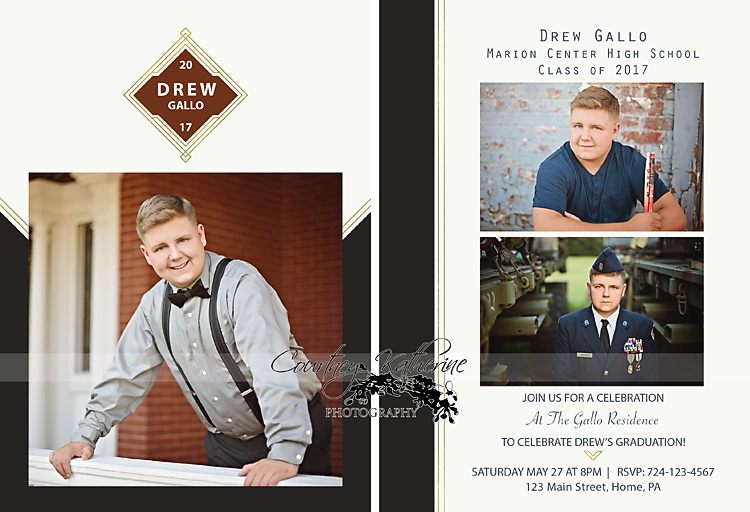 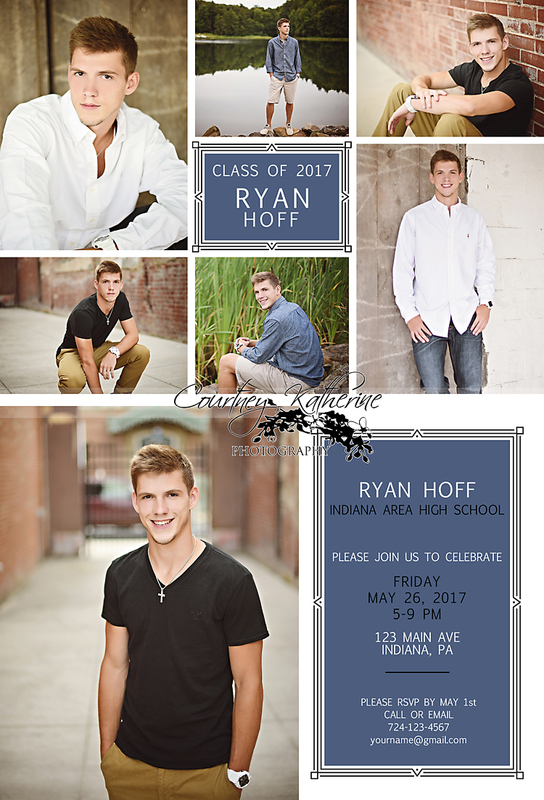 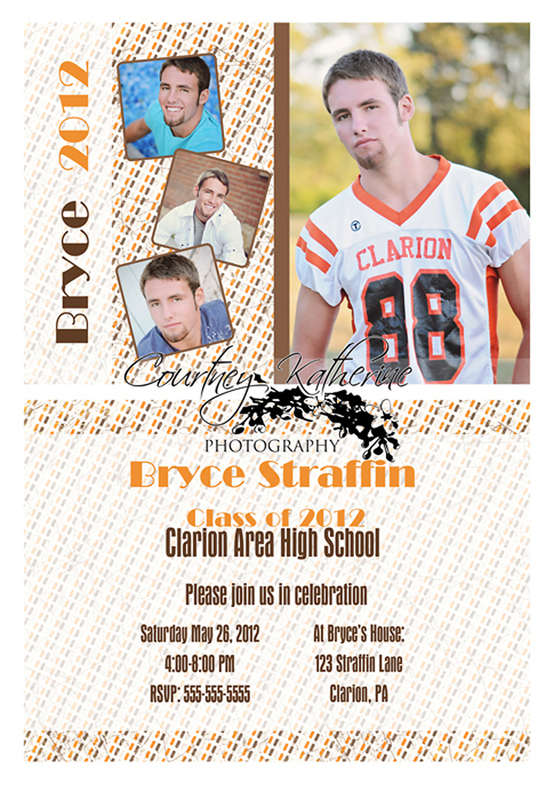 2017 seniors, it’s time to announce & celebrate your graduation and/or party! 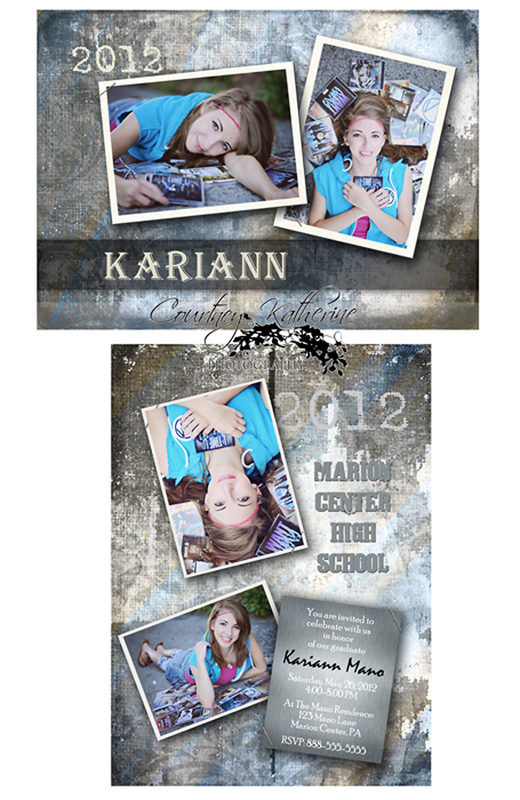 in a cool, modern, hip and fresh way! 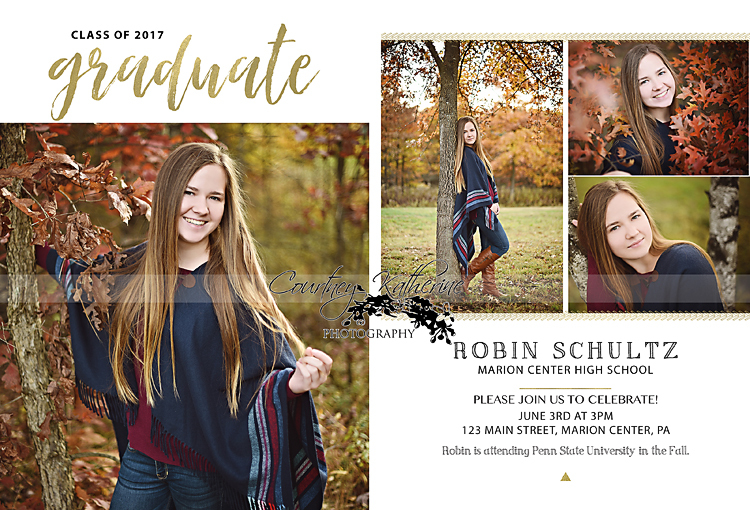 whether you are going all out with a huge party, intimate brunch, or simply announcing graduation and what you will be doing after, celebrate what you have achieved and the journey you are about to embark on. 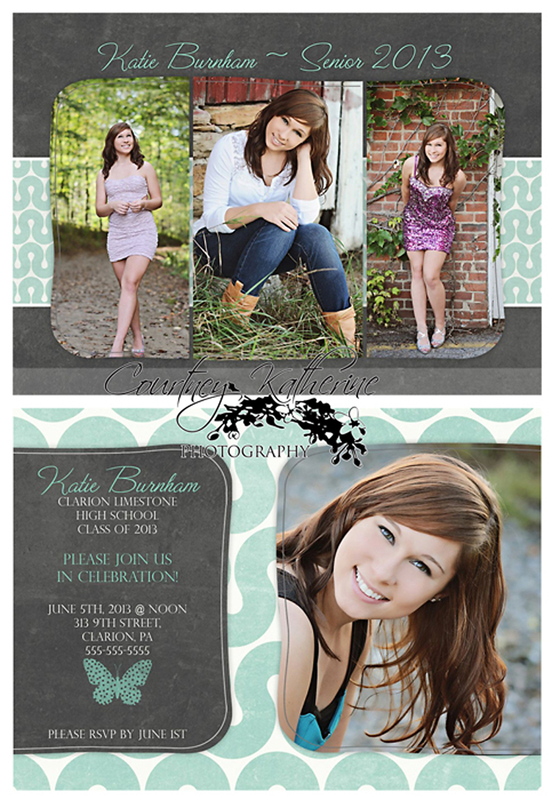 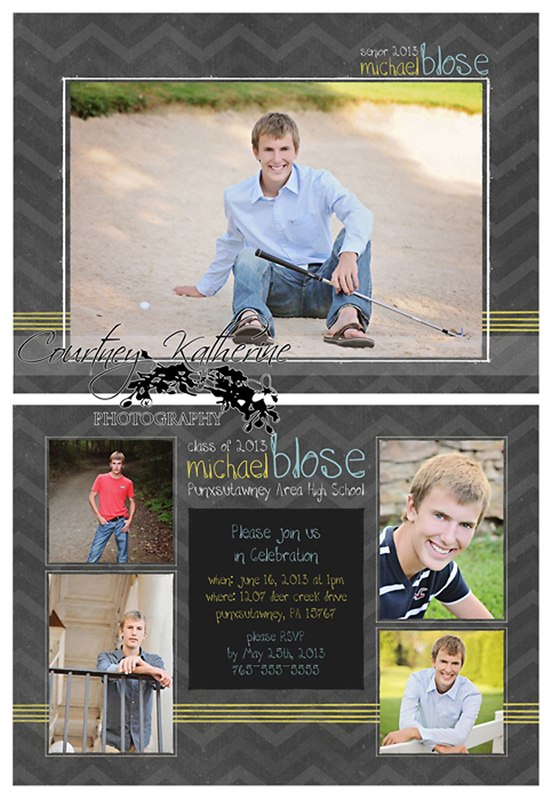 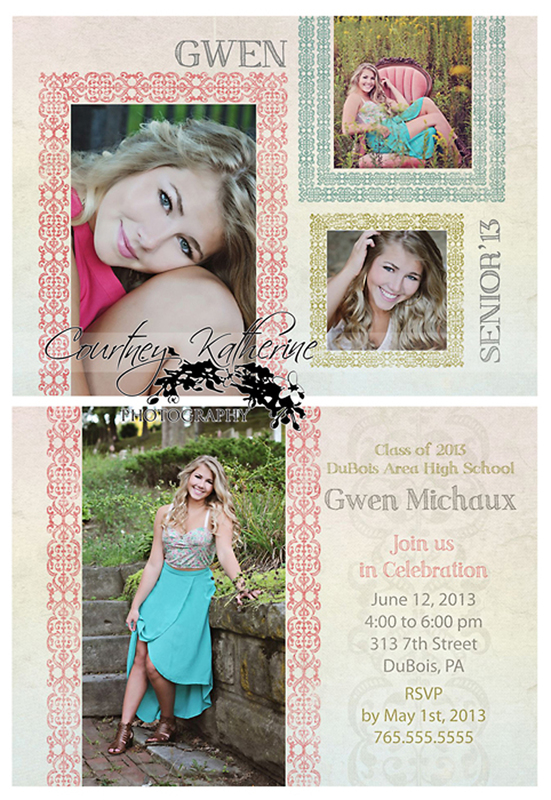 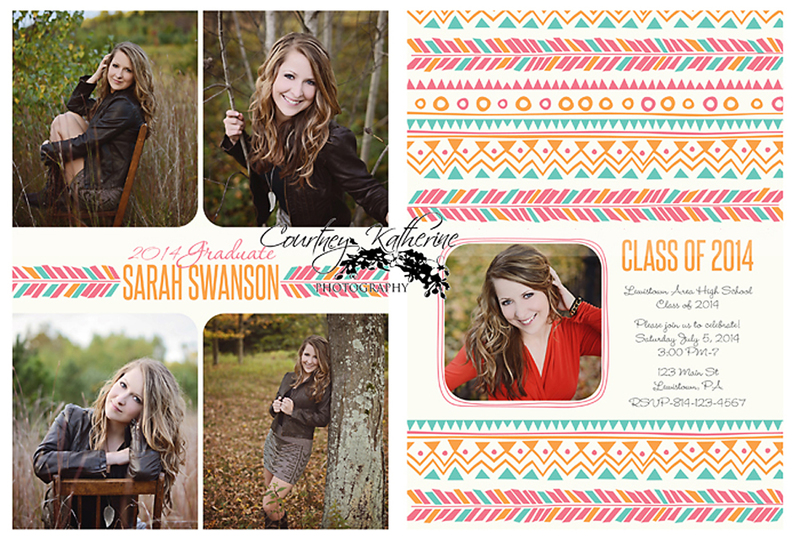 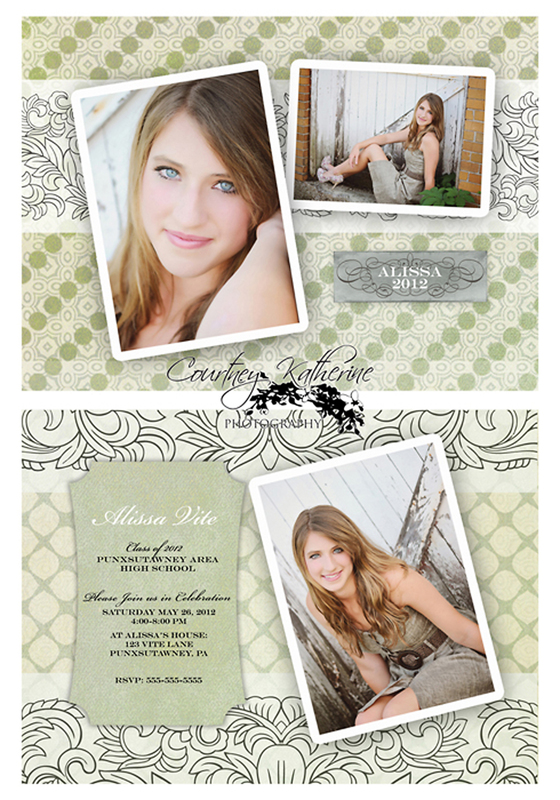 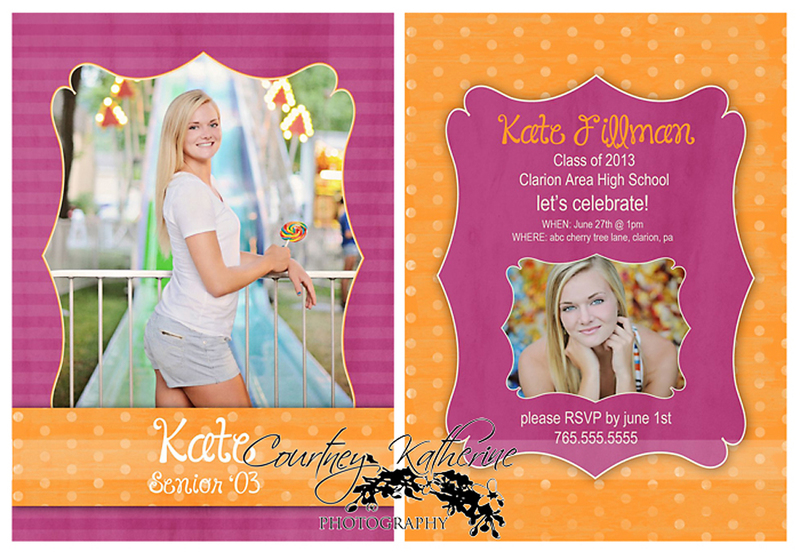 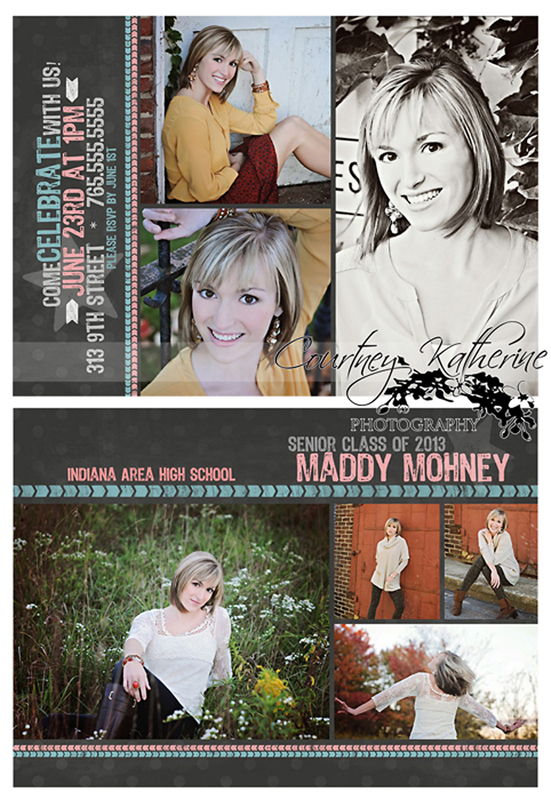 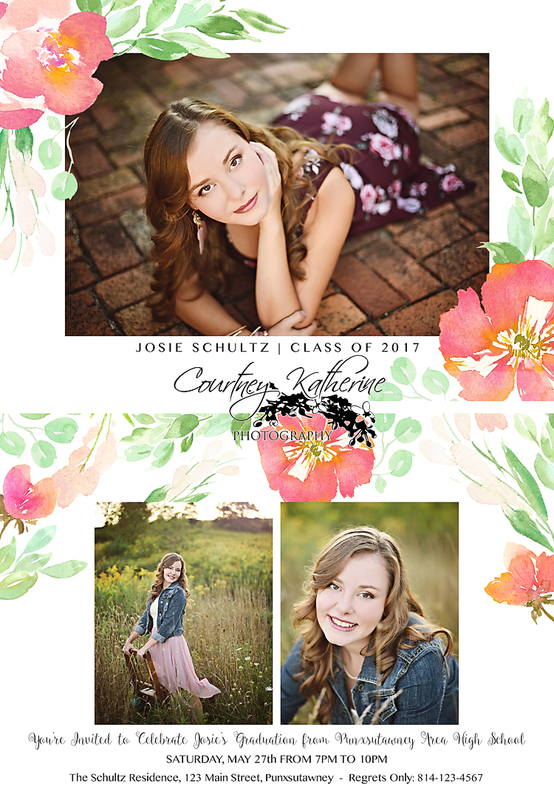 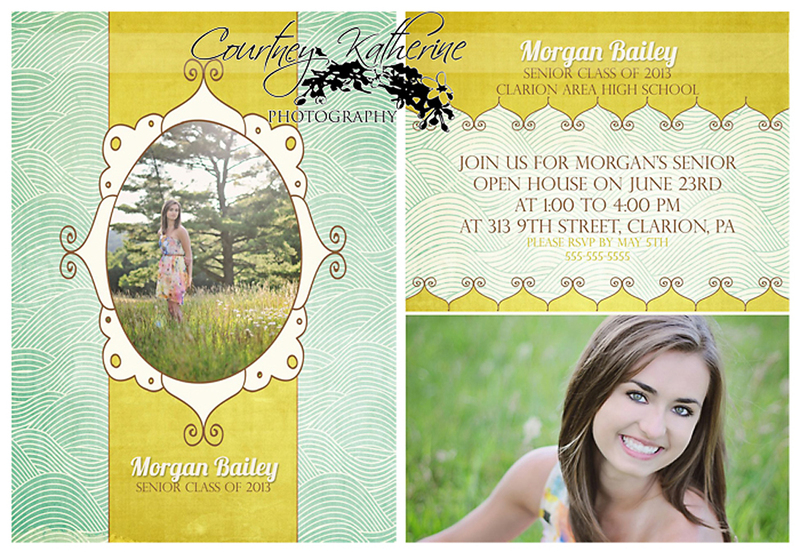 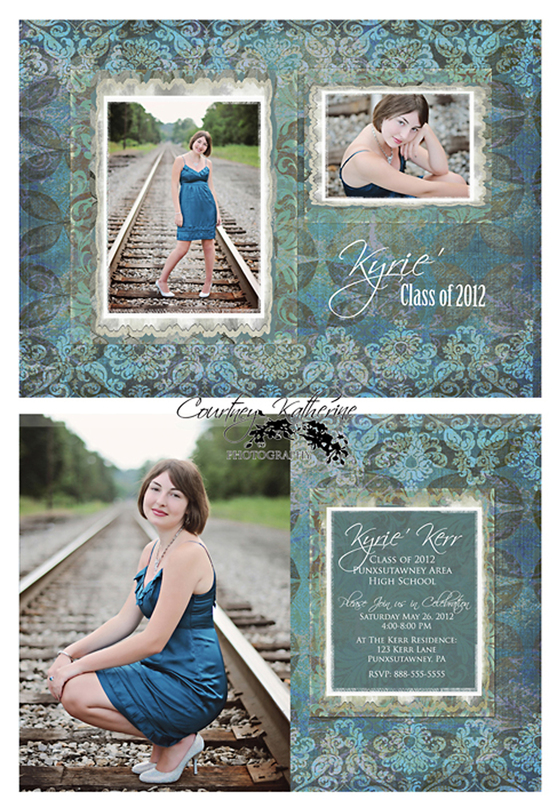 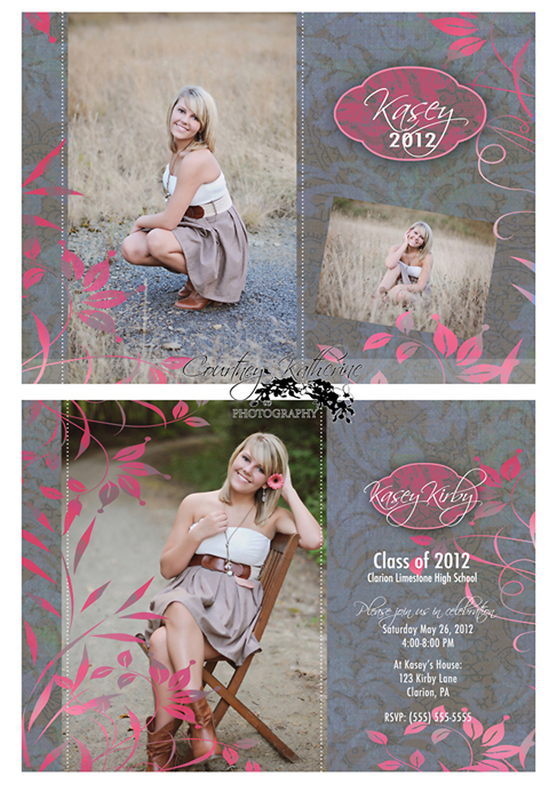 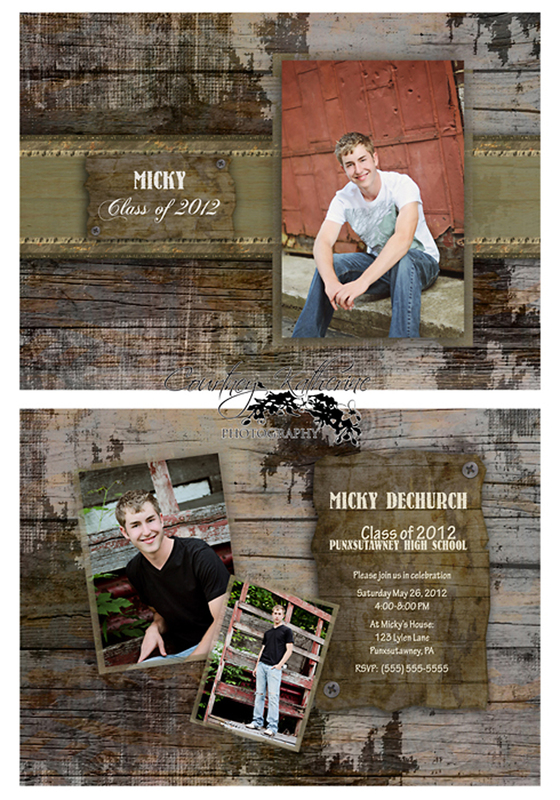 the 46 designs below are the front and back designs courtney katherine photography is offering this year, completely customizable, completely all about YOU. 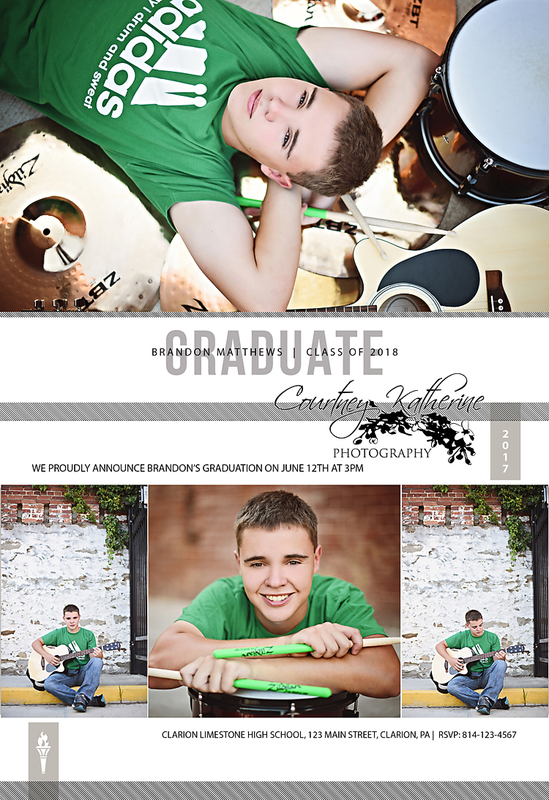 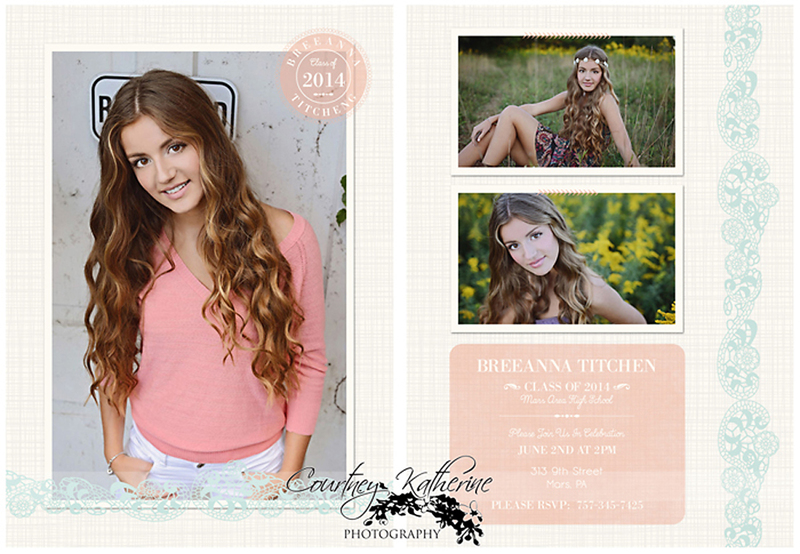 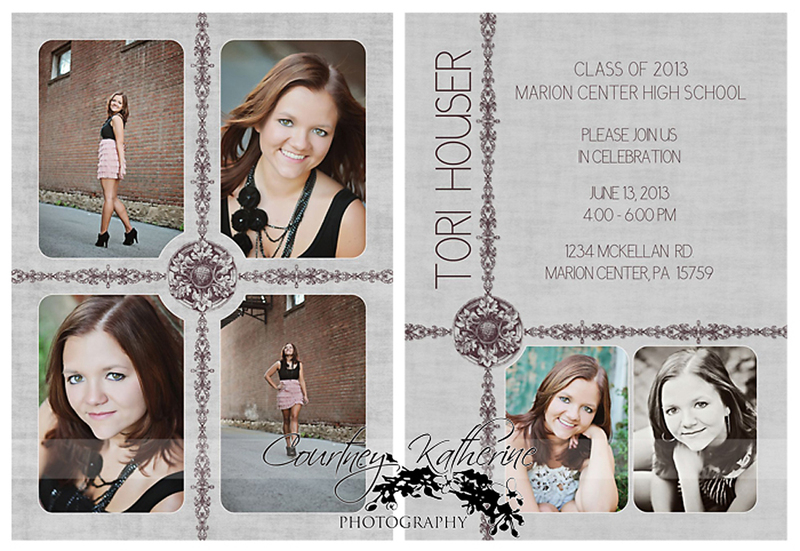 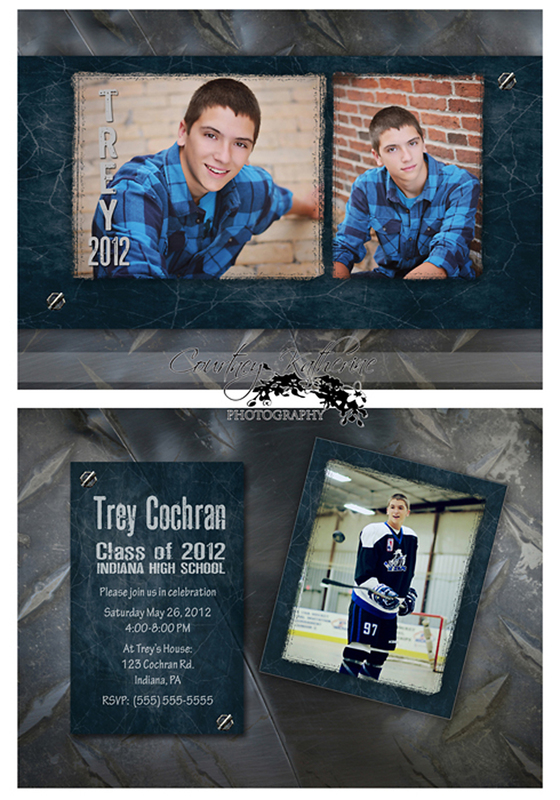 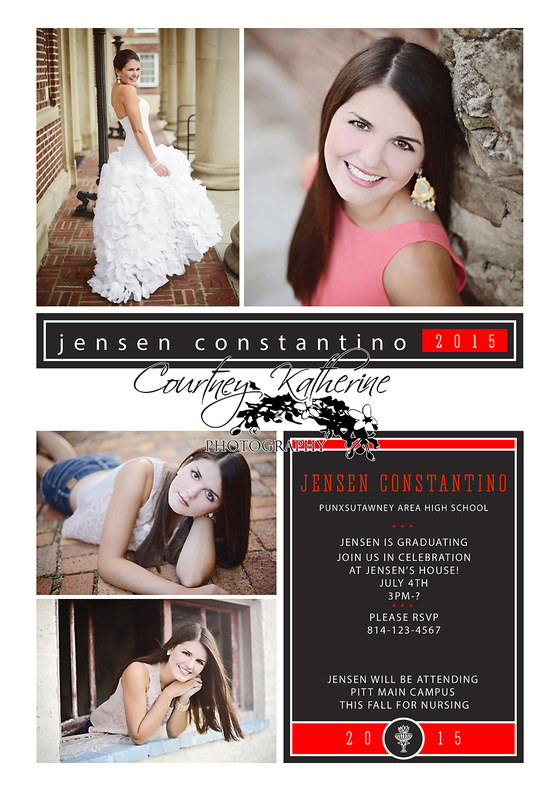 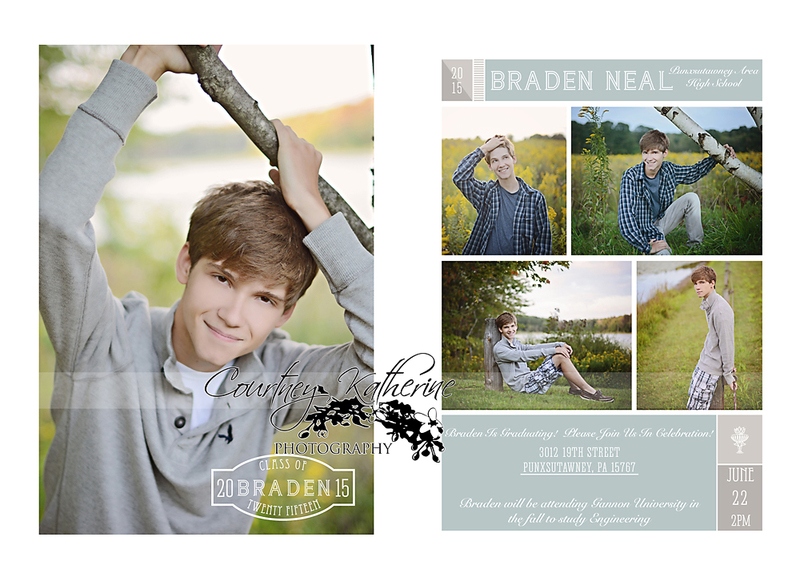 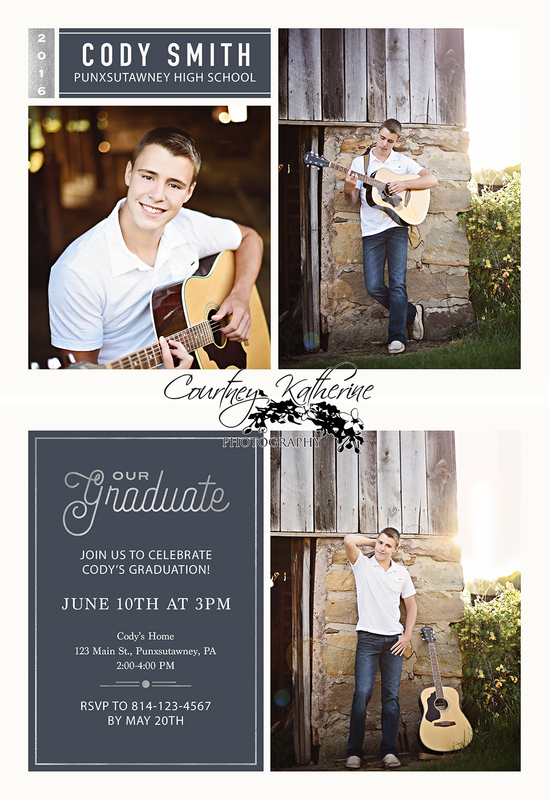 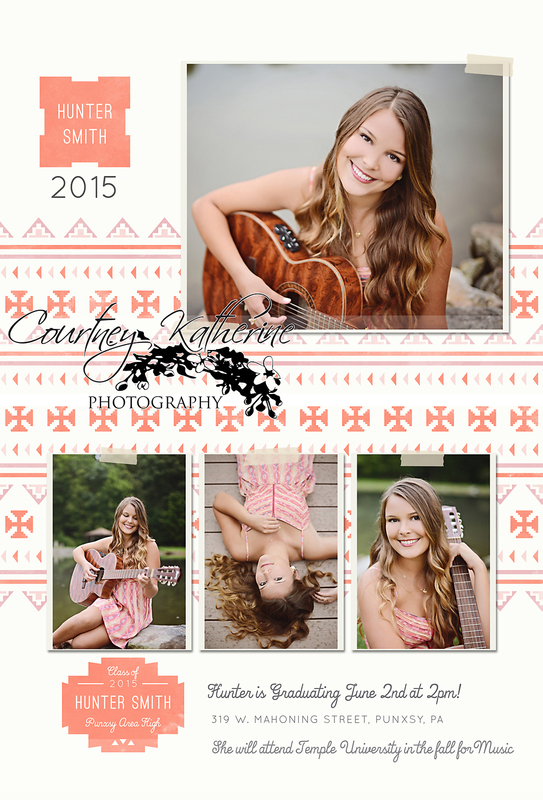 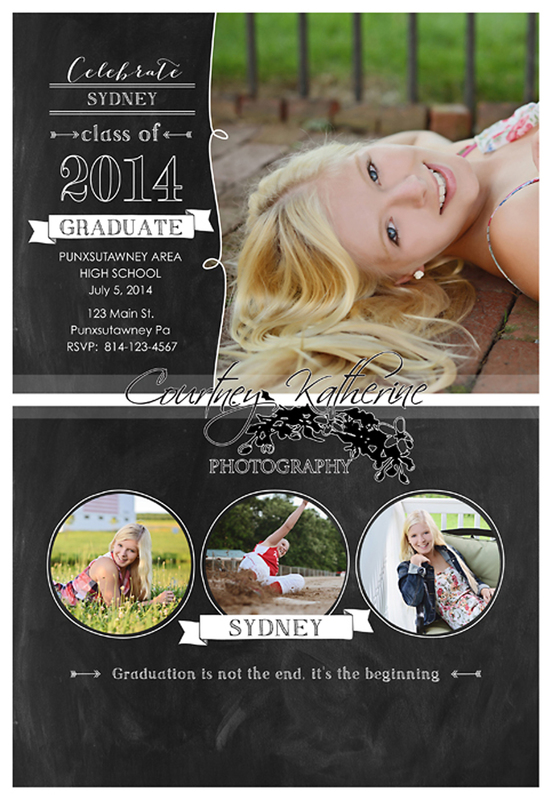 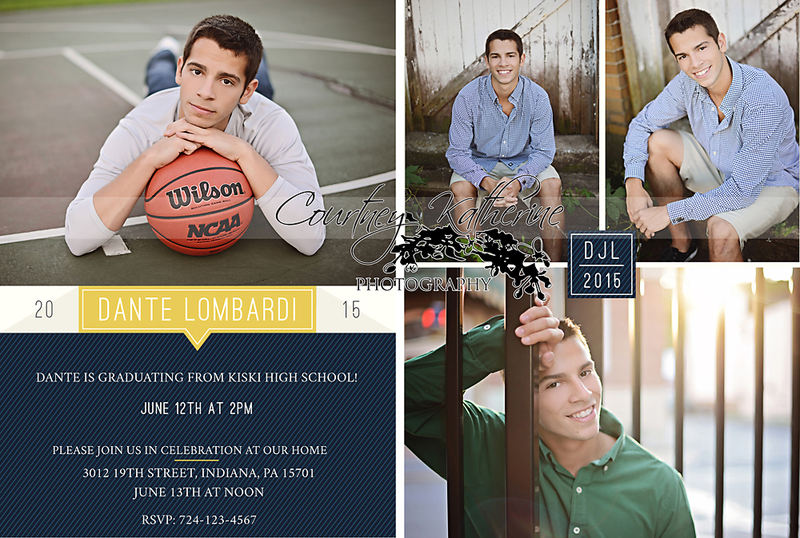 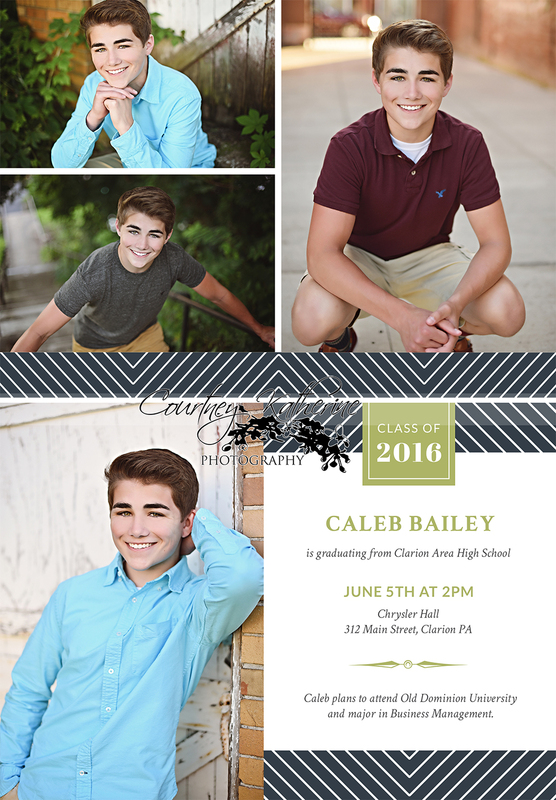 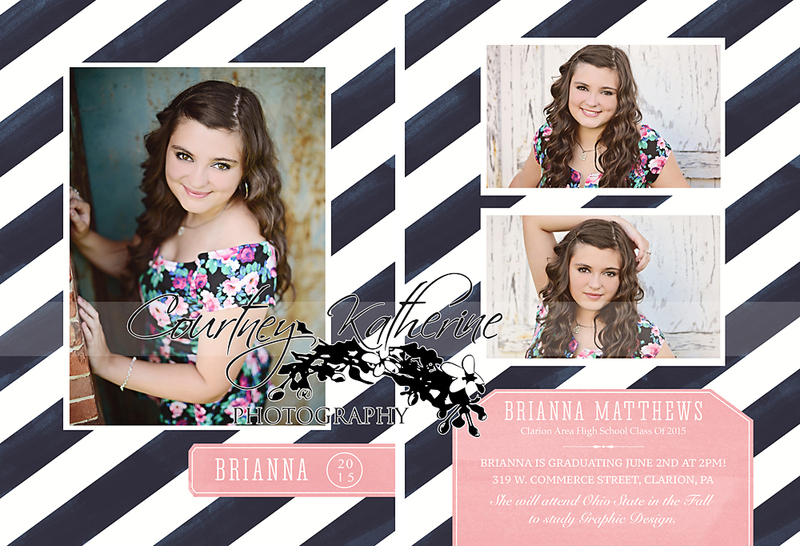 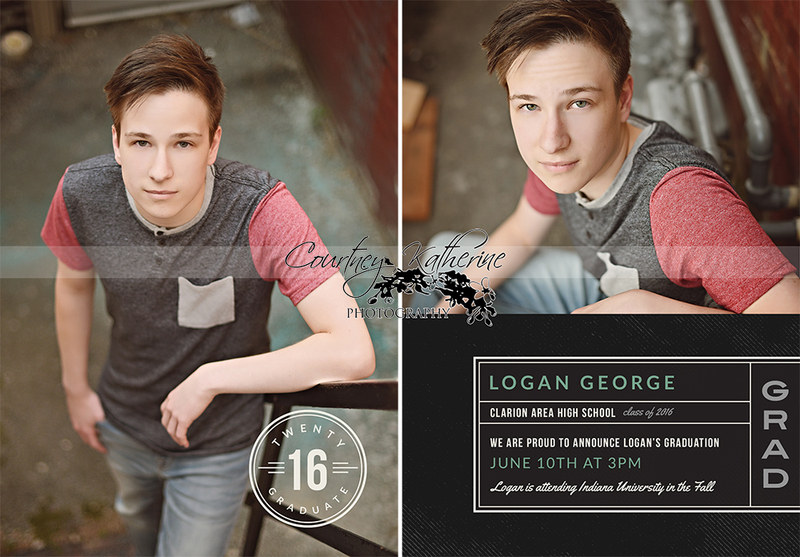 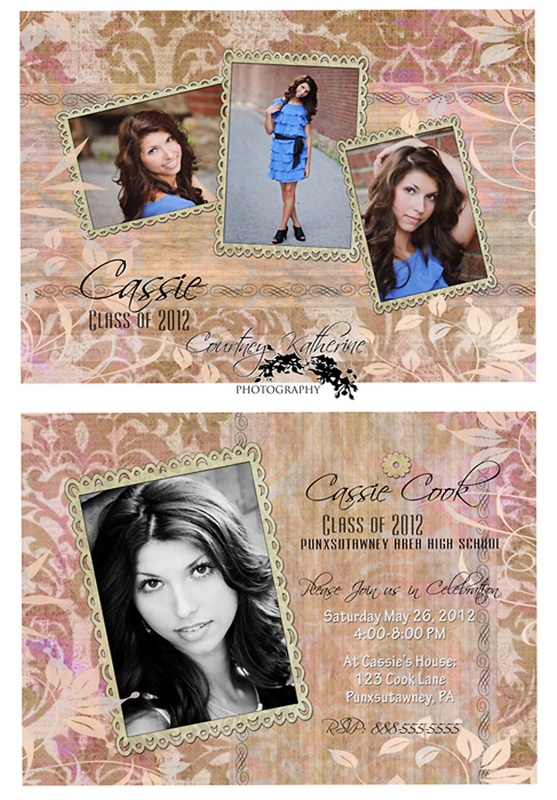 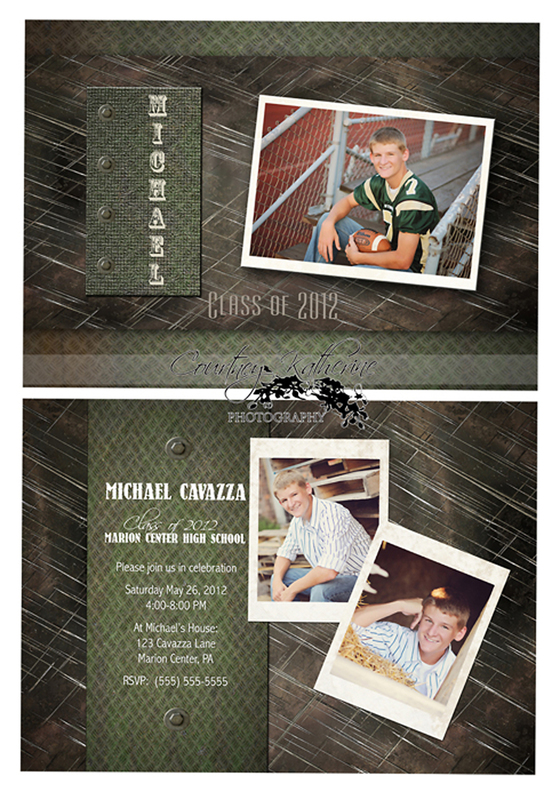 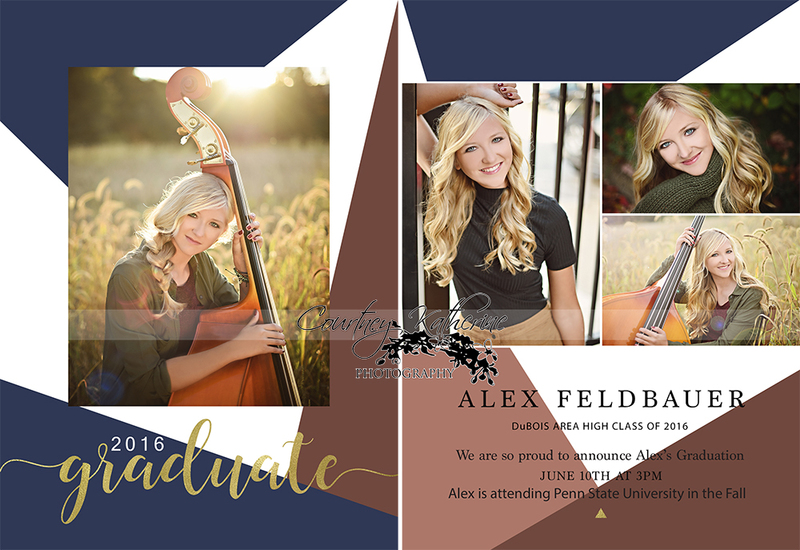 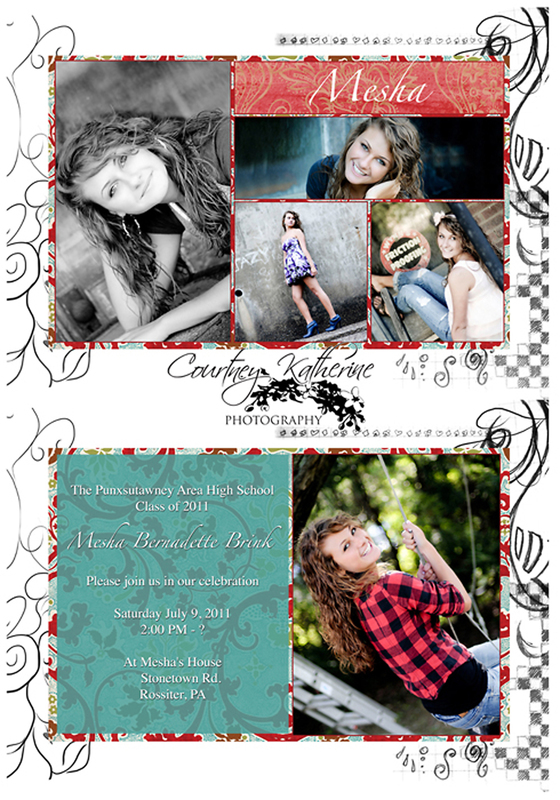 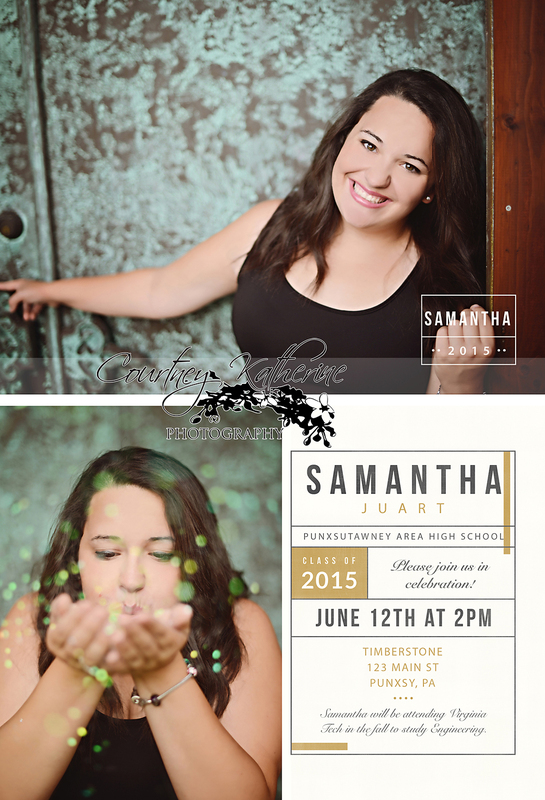 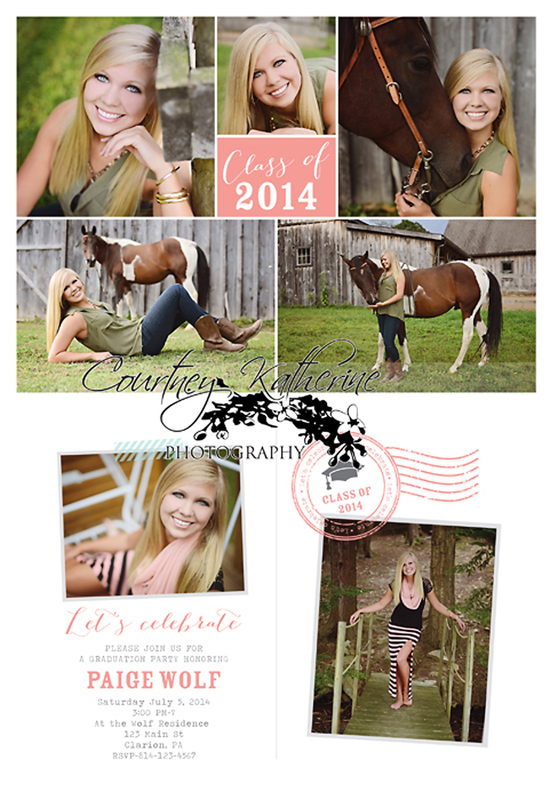 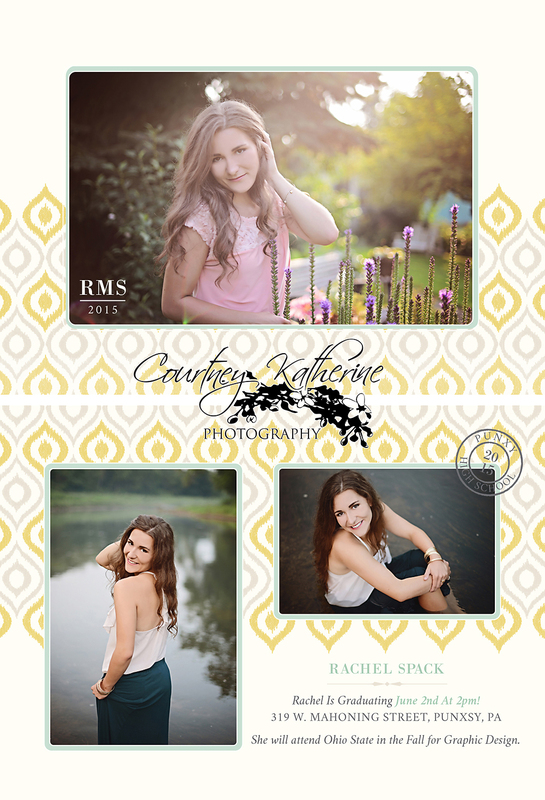 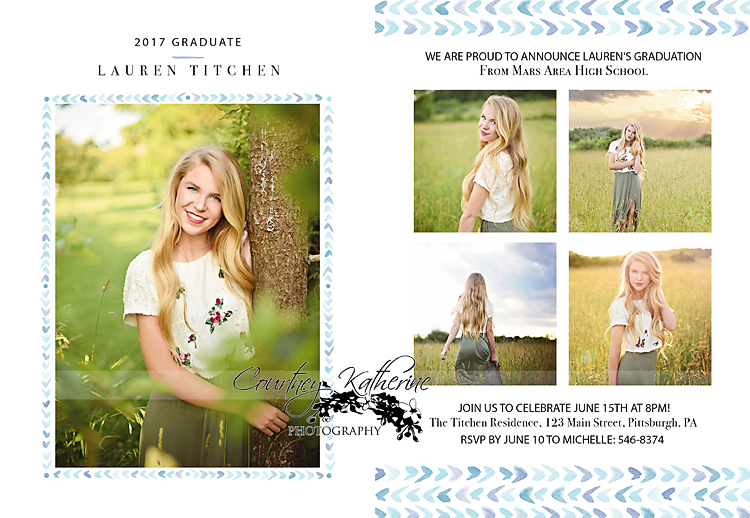 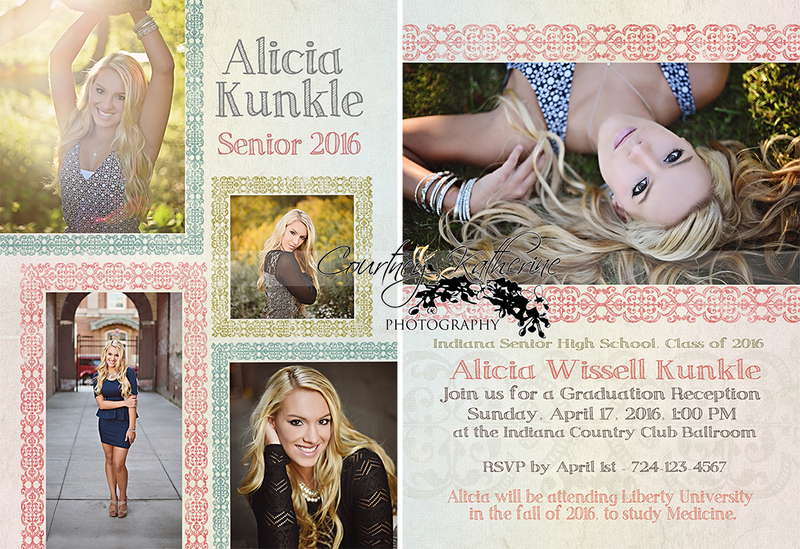 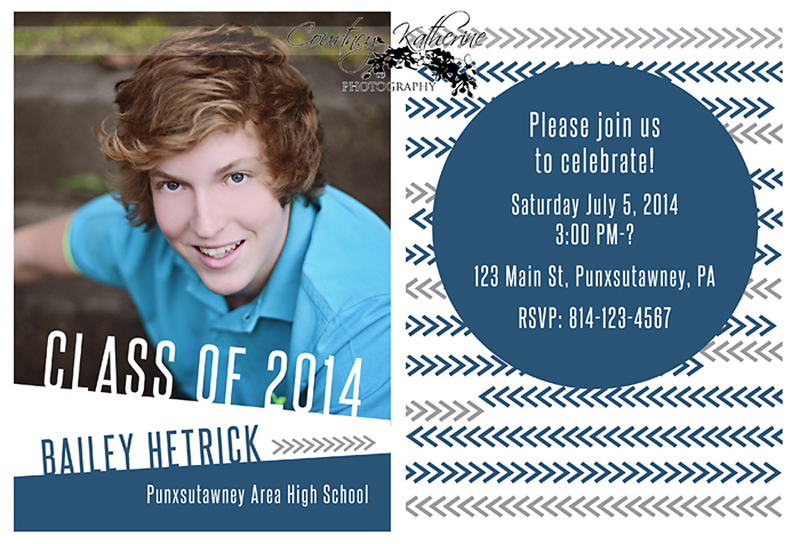 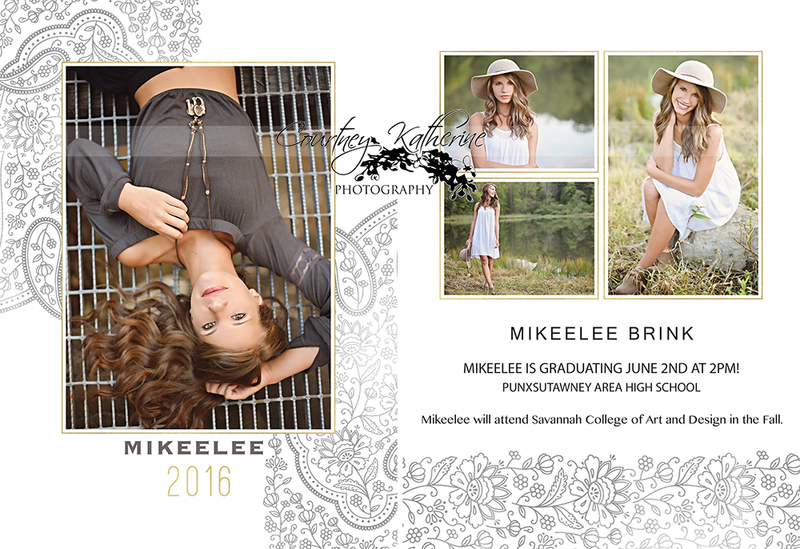 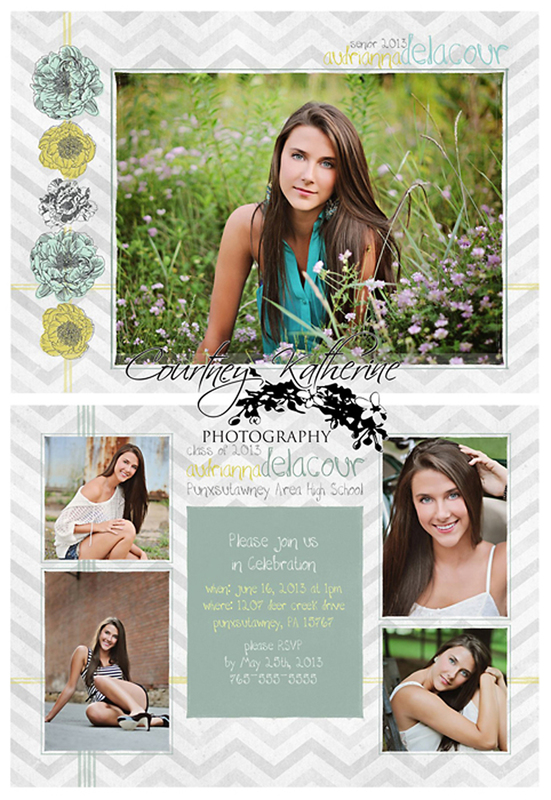 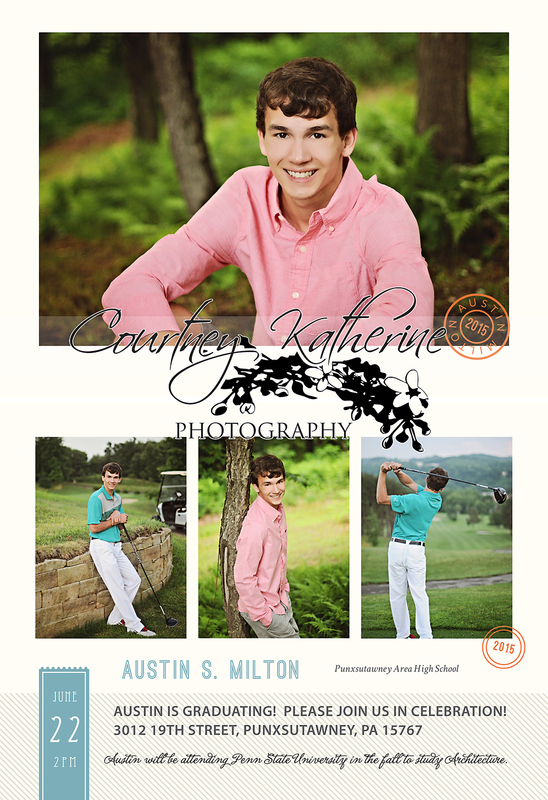 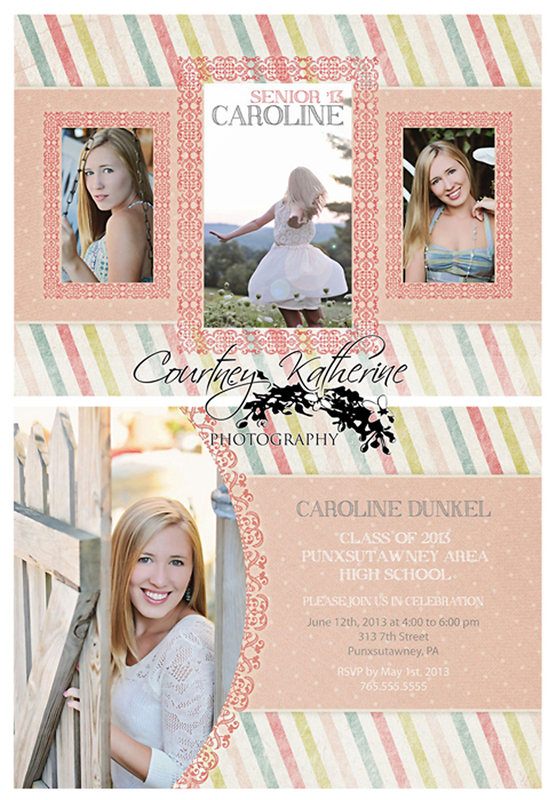 please email courtney at CourtneyKatherinePhotography@hotmail.com to discuss pricing and customizing an announcement for your 2016 grad!